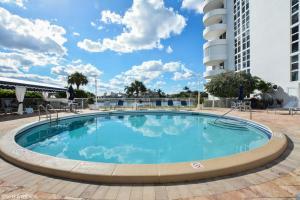 Coastal House is a luxury condominium community located along the Intracoastal Waterways in Delray Beach, Palm Beach County, Florida. 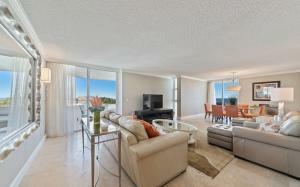 Coastal House offers both Intracoastal and ocean views from almost every unit. Homes feature oversized balconies, lush tropically landscaped surroundings, assigned parking, storage areas, gourmet kitchens, stainless steel appliances, granite counters, wood cabinets, upgraded flooring, crown molding, and walk in closets. The community is comprised of 85 condominium homes, and residents are just minutes from shops, dining, golf, parks, and other entertainment. 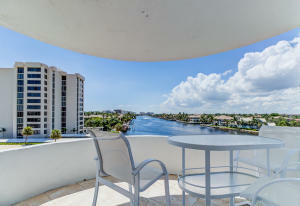 Coastal House in Delray Beach is really a wonderful location. The Delray Beach location is amazing. 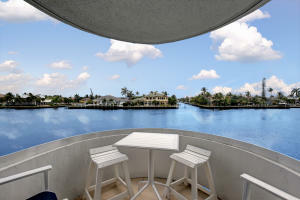 But, if this isn't the community for you, you might like one of the other local communities like Lake Shore Estates or Tropic Cay or Palm Trail Yacht Club that are located here as well.